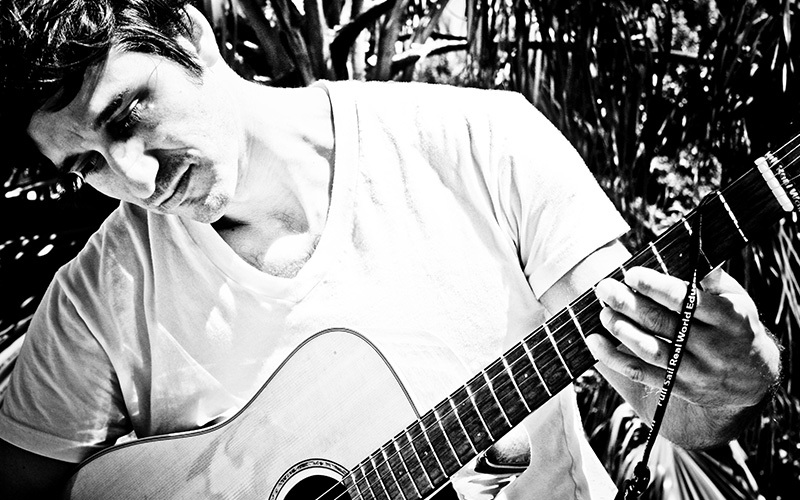 Nicholas Tana has written over sixty songs and composed over twenty instrumentals. His music has appeared on ESPN’s X-Games, as well as numerous commercial spots. He has performed with the band, Brother From Another, and hopes to be playing solo acoustical performances in the near future.